This summer fruiting favourite is wonderful in your summer desserts or sprinkled over your cereal in the morning, for vital added nutrition and delicious flavour. 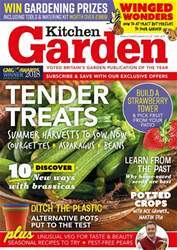 It's very easy to grow and maintain, perfect for containers, although an ericaceous (acidic) compost is needed. 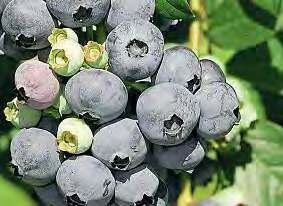 'Bluecrop' is a very widely grown variety that is grown commercially for its flavour, reliability and plentiful yields. Supplied as 2 x 9cm potted plants. Harvest from August. A distinctive rosy-pink variety bred in the UK for our climate. 'Sweet Rosy' has a fruity, sweet taste, and a slight sharpness which mellows upon cooking. The stunning pink blush to the skin continues once peeled and runs right through the layers. Not only attractive but considered by chefs to be a gourmet onion due to the melt-in- the-mouth flavour. Harvest August/September.